Skip hire ? Or Waste collection service ? Are you looking for skip hire in Bridgend, Cardiff, Neath Port Talbot, Swansea or around the Vale of Glamorgan ? We can help! No we do not provide skips and sometimes they are the easier option, you can fill them as you please and your waste is contained before its collected -BUT! There are a lot of bad points to choosing a skip over a waste collection from BJZ…..
We can always beat skip prices! We will collect and load the waste for you! A skip can be filled by other peoples waste! We arrive on a day and at a time that suits you. We take away your waste and leave, a skip can be stuck outside your home or place of work for some time! If you skip is sited on a public street you will have to pay a permit to your local council! You will pay for a skip if it is full or empty, we charge for the waste taken only! We use caged tipper vans to collect your waste. From old furniture and general house clearances, green waste, soil stone and rubble. We can take it all away for you! Do you usually use a skip for your carpet cut offs? A skip will quickly fill up with carpet, cardboard and plastic. 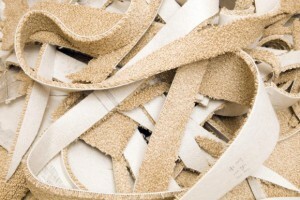 Old carpets from your customers properties, cardboard tubes and other waste – No problem! We will take it away and dispose of it correctly for you! Old units, appliances, flooring and wall tiles, we can dispose of it all for you. We are registered waste carriers and transfer notes are issued with each collection service we provide. Skip hire can be difficult at your customers property, some customers do not want it taking up there driveway and permits are required to site them on a public street. 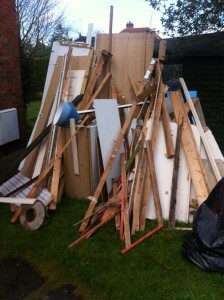 We can collect old kitchens at a time to suit you and your customer at a cheaper price than hiring a skip. Installing Bathrooms – Leave the old one to us! Again, with bathrooms we can dispose of the old ones, simply leave them outside or in a garage and we will collect at an agreed time, we are only on site for a short time, unlike hiring a skip they may be onsite for days before being collected. By this time they have usually been filled by other peoples waste also! 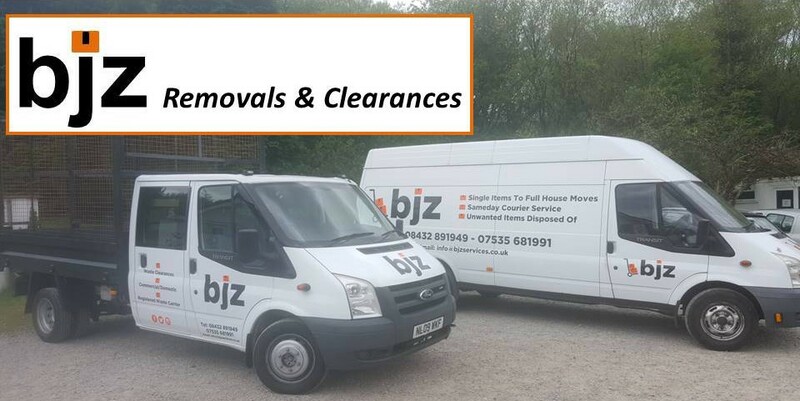 Why not contact us now for an instant quote, for one off waste collections or a regular waste collection service BJZ can help, skip hire can be expensive and frustrating. Contact us via phone or email – We are happy to help dispose of your waste for you. Find us on facebook, we have plenty of customer reviews to give you piece of mind. We are based in Bridgend but cover the whole of South wales, From Swansea and surrounding vallys, Neath, Port Talbot, Bridgend, Pencoed, Llantrisant, Rhondda Cynon Taff, Vale of Glamorgan, Cardiff and Newport. If you are looking to hire a skip why not contact us for a quote first – you have nothing to loose.